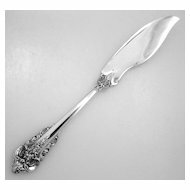 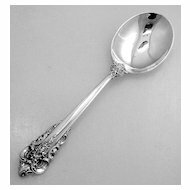 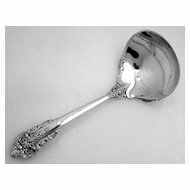 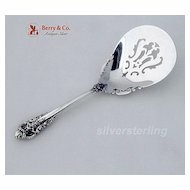 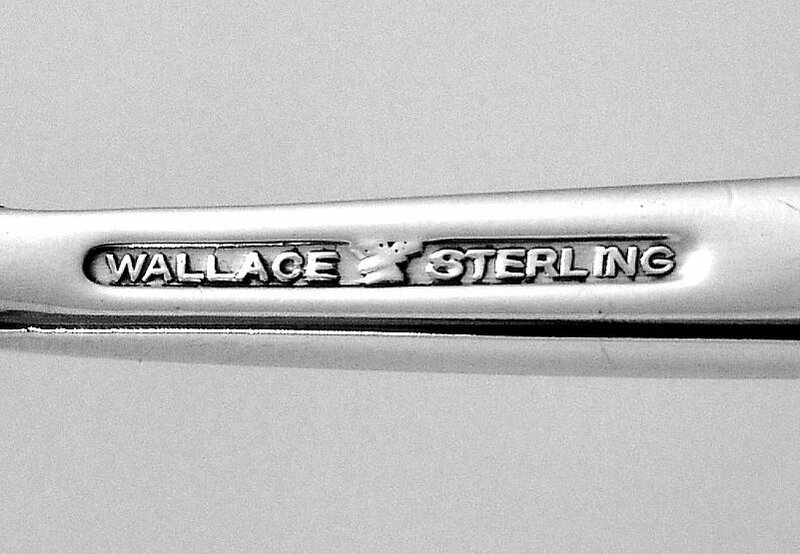 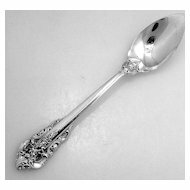 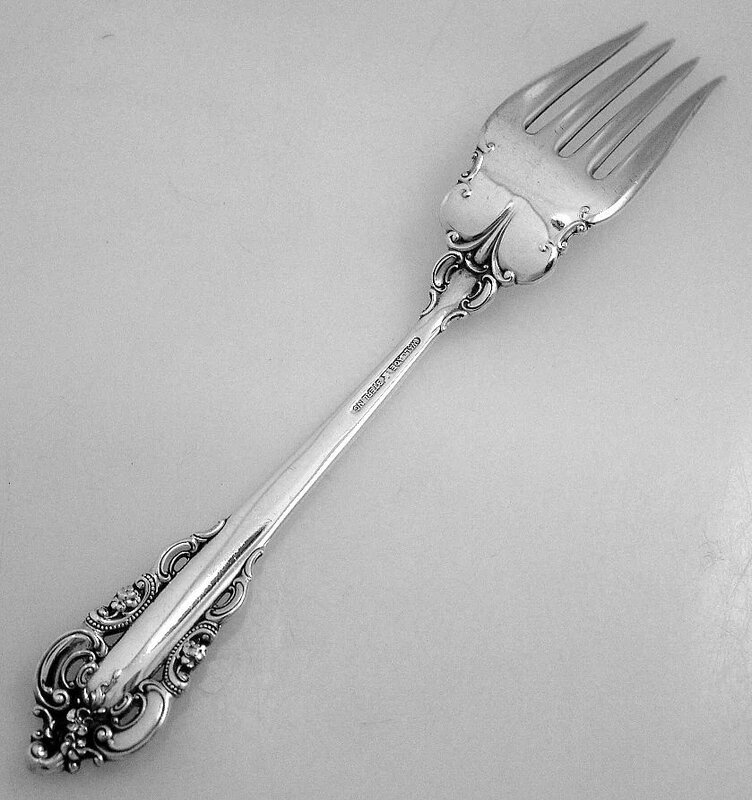 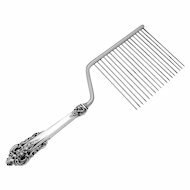 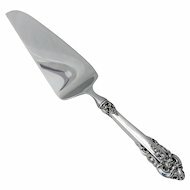 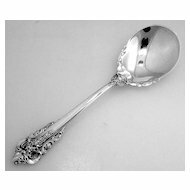 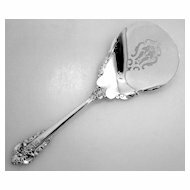 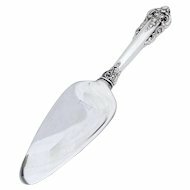 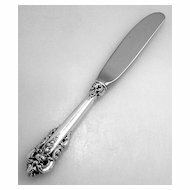 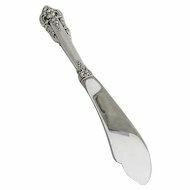 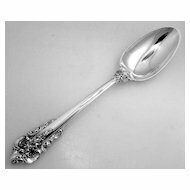 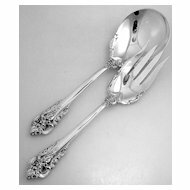 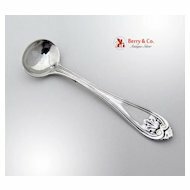 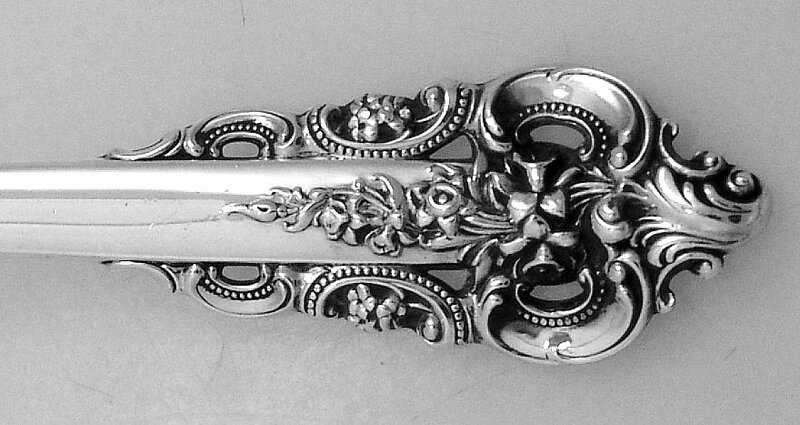 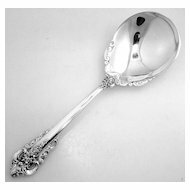 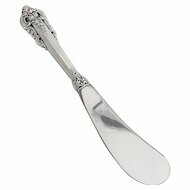 American sterling silver cold meat fork in the Grande Baroque pattern by Wallace 1941. 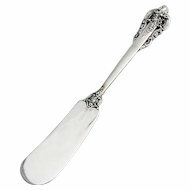 Dimensions: 8" long, weight 84 grams or 2.7 ozs Troy. 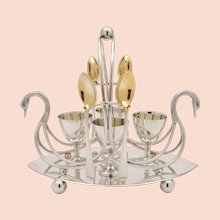 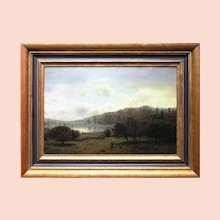 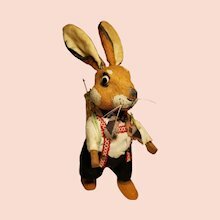 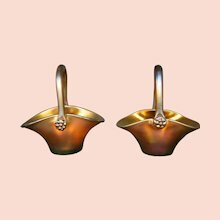 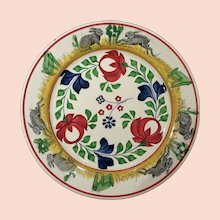 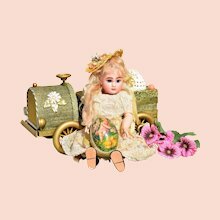 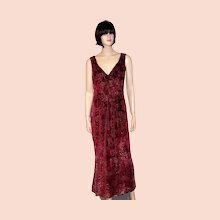 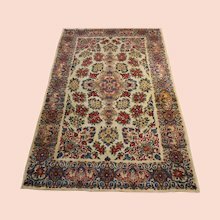 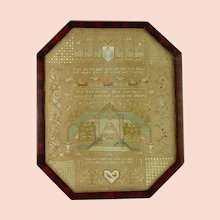 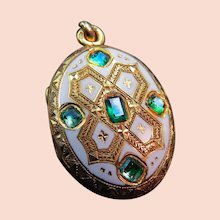 The excellent original condition, with no monograms, removals, repairs or alterations makes this an especially attractive offering.